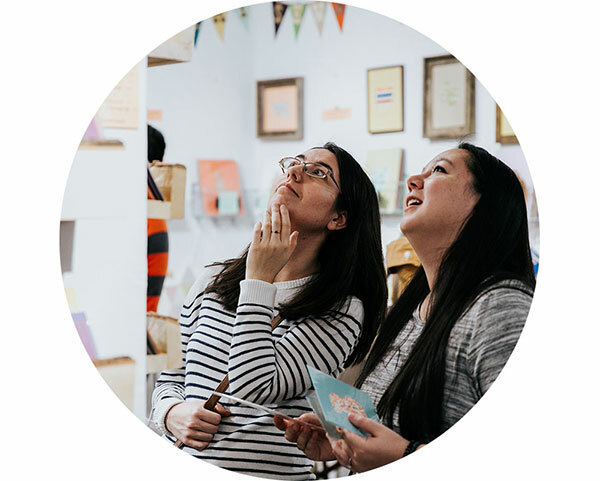 The One of a Kind Show, held in April and December each year, can be your best opportunity to sell to tens of thousands of affluent consumers who value handmade work and love to shop! The award winning show boasts an ideal downtown Chicago location, a premium indoor exhibiting environment, and unparalleled marketing and promotional opportunities. Apply via zapplication.org.